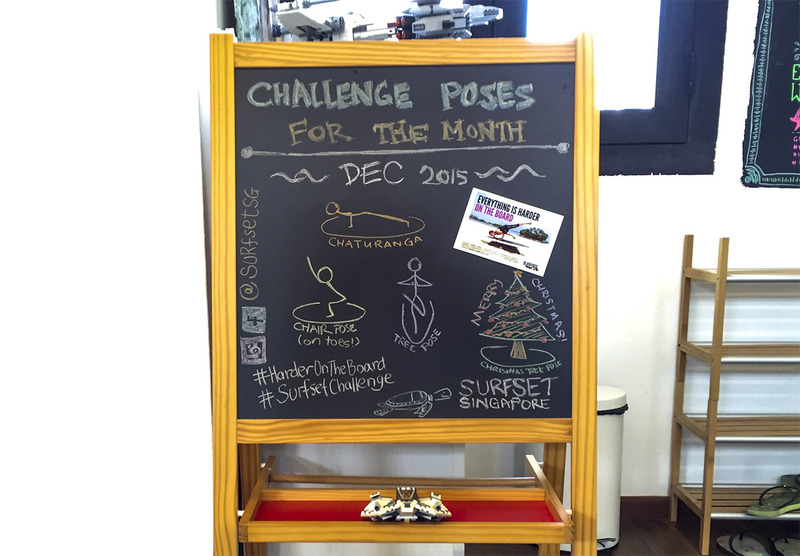 Once again, SURFSET Fitness goes out-and-about. This time, we’re bringing the surf to Asia Xpedition at Suntec City! 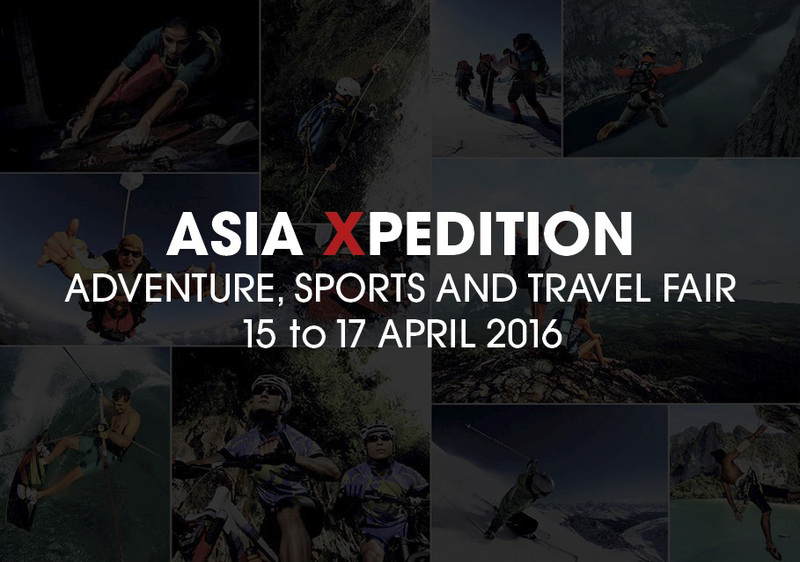 Asia Xpedition is a sports and travel fair focusing on adventure. Yep, sounds about right! Our surf-inspired fitness classes has always been a big hit with the adventurous types, looking to break past plateaus and to step out of their comfort zones and stable grounds. We’re part of a line up of exciting activities that include rock climbing, wind-surfing simulation, and BMX biking! Held at Suntec City, Asia Xpedition also showcases sports apparel, equipment, and extreme travel, and you can look forward to special deals, exclusive offers, and adventure opportunities for unconventional and exotic travel. 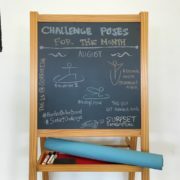 SURFSET Fitness will be there for all three days, challenging all the outdoorsy sorts to stay atop our boards! Come hop on and take the challenge! 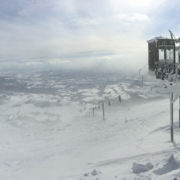 In addition, we’ll also be running exclusive promotions and holding some complimentary classes. Slots are limited, so hurry and email us at [email protected] or text us at 97510793 to reserve a board! Do note that we need all participants to have attended a Balance class before joining the Sweat or Core classes!